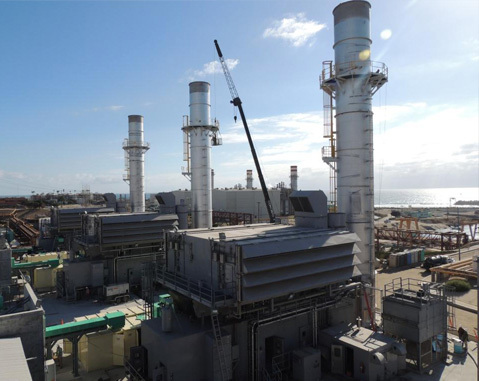 The Federal Electricity Commission of Mexico (CFE) has awarded ACCIONA the design, supply, construction and start-up of the Baja California Sur V thermal power plant for 107 million dollars. The plant, located in La Paz, capital of the State of Baja California Sur, will have a net capacity of 46.8 MW and its turnover is planned for June 2016. 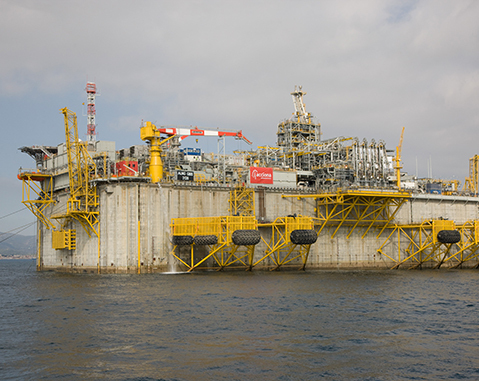 The contract includes the expansion (Phase V) of a plant that already has four phases in operation, of which PHASE III was also designed and built by ACCIONA, entering into commercial operation at the end of 2012. The new plant to be built by ACCIONA contributes to power supply for La Paz and the tourist areas in the state, with an estimated coverage of more than 200,000 inhabitants.